Easi comes back for a suspension & brakes revamp. 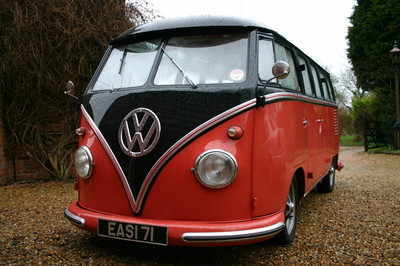 Going is the Bay BJ front beam, Bay disks with adapters & wheel choice. To be replaced with all new roller bearing narrowed beam. 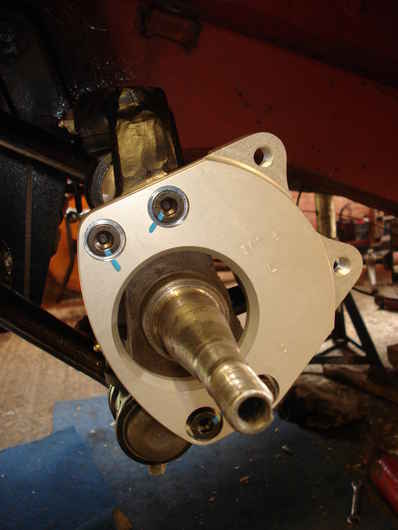 K&LP dropped spindles, CSP Vented disks & servo upgrade. Then at the rear adjustable spring plates and adjustable shock absorbers all round. 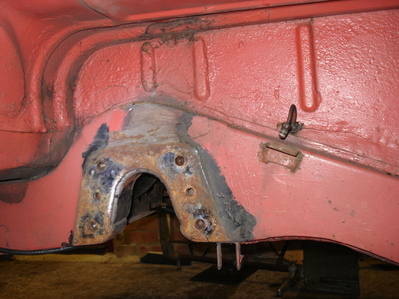 All the old beam removed, and chassis cleaned up behind. 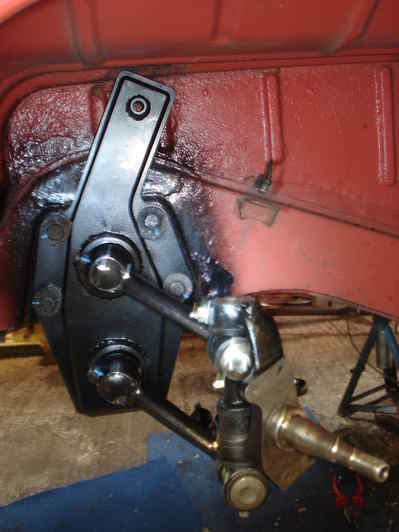 Gear linkage had been previously cut & welded several times so taken the opportunity to replace all the components / bushes. 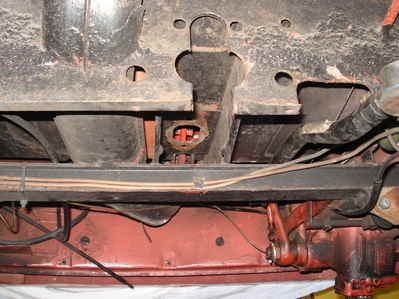 4" Narrowed beam, new trailing arms, new dropped spindles with complete link pin set. 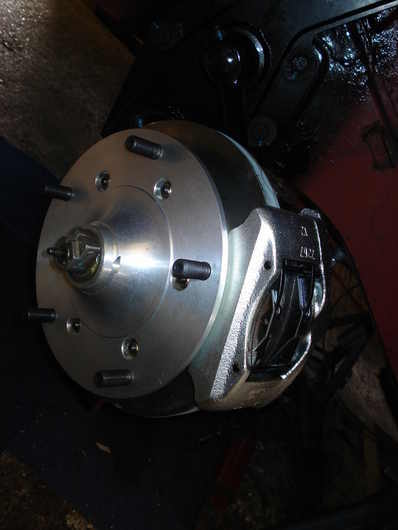 CSP Vented disk installation, each fitting loctited, torqued & paint marked. Rear spring plates replaced with new adjustable versions & brakes given a freshen up.